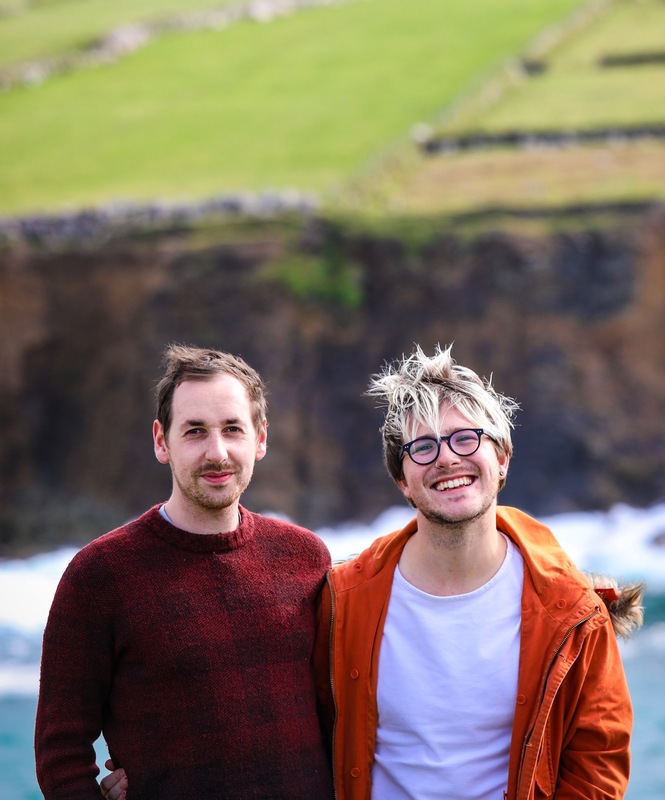 Comber, a town outside Belfast in Northern Ireland, is fast becoming a food destination – because of one pair in particular, really. 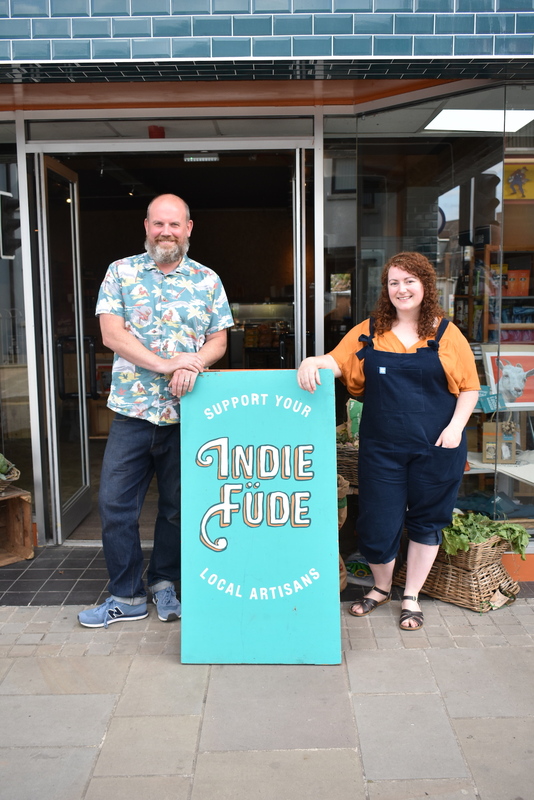 In this week’s episode of Chew The Fat, we drop by Indie Fude – a deli and speciality food shop that’s a Mecca for food lovers, wonderfully-stocked with small, artisan, craft producers from the island of Ireland exclusively. 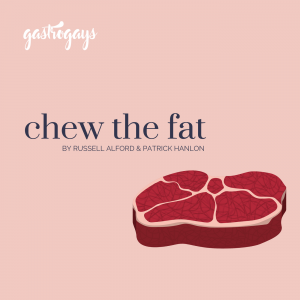 Throughout this debut series of Chew The Fat we’ve spoken to distillers, chefs, restaurateurs, food producers – all people immersed in the food industry and playing different parts in bringing tastes and flavours to the palates of the general public. So, naturally, we now turn to those who champion other producers. Those who fill their shelves with gorgeous, must-try produce and act as a treasure trove for people looking to try new things – whether that’s seeking out something exotic in flavour or just wanting to support and stock up on local produce. 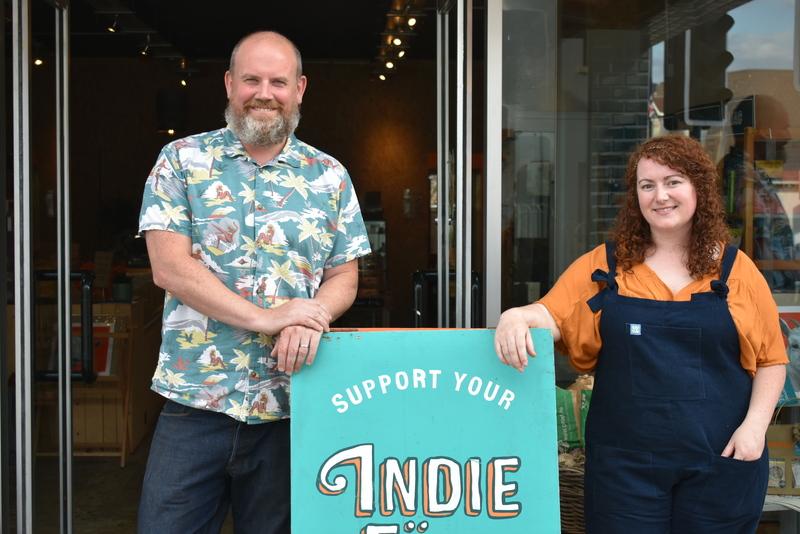 We chew the fat with Johnny McDowell and Laura Bradley who co-run Indie Fude as they open the doors to their new, larger premises. 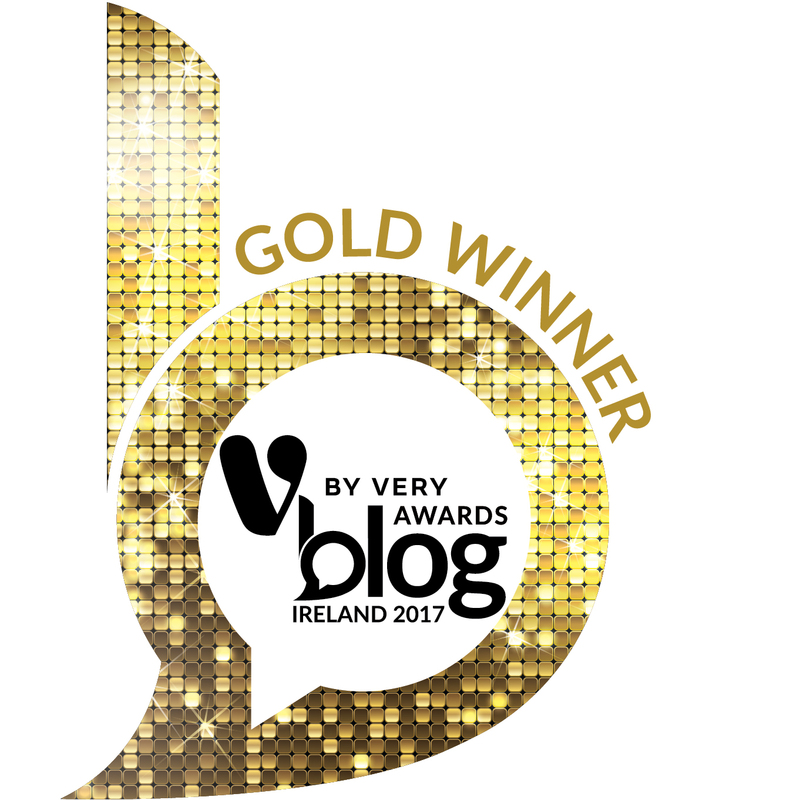 We met them a year or two ago at the Blás na hEireann awards, then earlier this year we took a first-time visit to their previous space in the same town, but now we find them in Indie Fude version 3.0… or is it 4.0? Tune in to hear more!